Going to Japan for the first time is both a thrilling and scary experience because Japan is entirely different than any country in the west. The manner of speech, politeness, the set of expectations and orderly conduct are but few things unique to Japan and in many ways would make Canada blush. However, there is one aspect of Japan that may confuse some foreigners (gaijin 外人) such as Americans and that is the tipping system in Japan or rather the lack of one. You see, in Japan the concept of tipping is viewed entirely differently than in the west and despite what the employers may or may not be paying to their employees, tipping is certainly frowned upon. For those of you here learning Japanese, unlike English where tip has multiple meanings, chippu チップ means to tip a worker while taoreru 倒れる means tipping something over and sentan 洗濯 meaning the tip of an object. In the western world, the concept of tipping was originally intended to reward service that was given above and beyond, meaning that someone had to do something that was beyond their expected set of duties or perhaps show a high level of appreciation of someone’s work. Receiving a tip was the equivalent to the ultimate compliment and as time changed, it essentially became an integral part and almost a requirement in most dining experiences across North America and some other parts of the world. In Japan, instead of tipping being viewed as the ultimate compliment, it is seen as the ultimate disrespect. Why would that be you may ask? Well, as it so happens there is a work mentality in Japan that if you have a job you are appreciative of the fact and that you must give your 100% in return to show that you are not only appreciative of having a job but also because you are good in character. Giving less than your best means that you have poor character and likely will not last in that company. When giving a tip to a taxi driver, or at a diner of some sort, you are essentially telling them that they either A) Did a poor job B) You are pitying them and see yourselves at a much higher level. That’s right, when you give someone a tip you are seen as someone who’s very rude and condescending but if the person knows about western customs (which they most likely will) they will outright refuse you and say “no thank you”. Where can you tip in Japan? You can tip at a Japanese-style hotel known as a Ryokan and certainly not at a modern hotel where they will refuse tip. 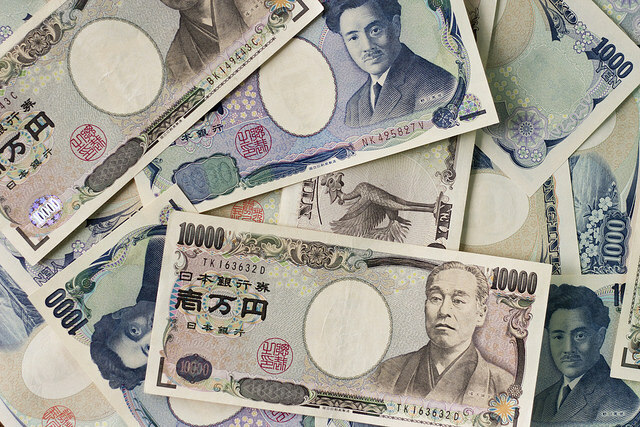 In order to tip at a Ryokan, you will need to find an envelope and place your money (yes, cash) in it and give it to the person you wish to tip. It is never acceptable to give money directly hand-to-hand in Japan no matter the circumstance. To pay with money you place money in a money tray (next to the register) and give a tip or pay someone directly you would use an envelope. Will using an envelope will lesson confusion? Yes absolutely! While tipping is not observed and people are paid a decent salary and are expected to do their best every day and do not require tips to make ends meet, you can avoid any confusion or insult if you first place your money in an envelope and let them know that you appreciate their service and wish to give them gratuity. Don’t be surprised if 9.9 times out of 10 your tip will be refused and certainly apologize and say you didn’t mean to offend but only compliment. Simply put, don’t put too much thought into whether you should or shouldn’t tip. Simply avoid tipping unless visiting a traditional Japanese hotel and when you do decide to tip (it’s not mandatory or expected), use an envelope and tip at least 1000Yen. Thank you for your interest in Japanese culture! 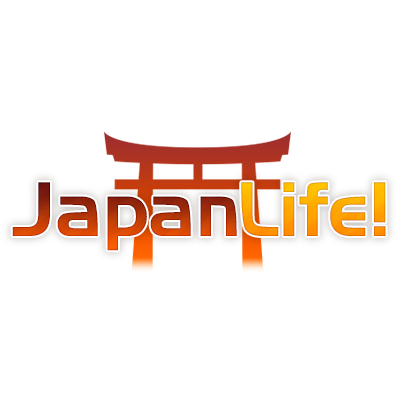 If you would like to learn more about Japan or learn Japanese, you are free to browse other parts of our website. We strive to provide as much as we can for free and hope that you will find many things you like about Japan. Would you like to learn how to respect people in Japan with the concepts of Honne and Tatemae? If so, click here.